Introducing our CleanOffice/PorterPlus Referral Program — Clean Office, Inc.
Our clients are our greatest advocates! We truly appreciate your support and want to reward you for providing us with the opportunity to share our services with your peers and associates. Email Brad@cleanoffice.com or Heather@cleanoffice.com with contact information for someone that could benefit from our services. 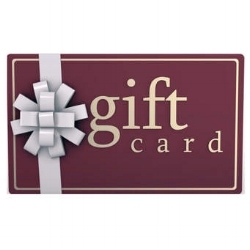 AND ...If they become a new CleanOffice/PorterPlus client you will receive a gift card in the amount of $100 to Best Buy!